CLECAT represents the interests of more than 19.000 companies employing in excess of 1.000.000 staff in logistics, freight forwarding and customs services. Multinational, medium and small freight forwarders and Customs agents are all within its membership, making the organisation the most representative of its kind. European freight forwarders and Customs agents clear around 95% of all goods in Europe and handle 65% of the cargo transported by road, 95% of the cargo transported by air and 65% of cargo transport by ship. 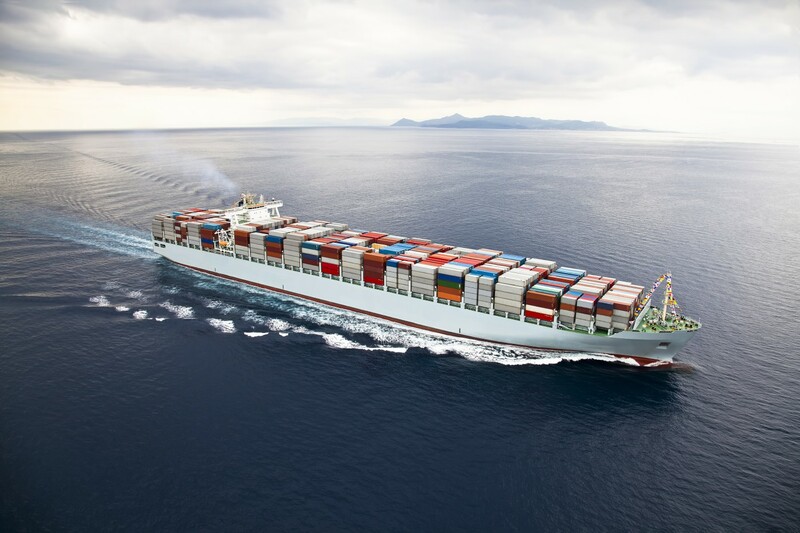 Freight forwarders also use rail freight, inland waterways and intermodal transport. They make extensive use of IT systems, dedicated terminals and warehousing to respond to the needs of their customers. CLECAT has over 20 national organisations of European freight related service providers in its membership. CLECAT also offers the possibility for companies to join on certain conditions (see how to join CLECAT). The association was established in 1958 as the 'European Liaison Committee of Common Market Forwarders' – also "Comité de Liaison Européen des Commissionaires et Auxiliaires de Transport du Marché Commun" (CLECAT). 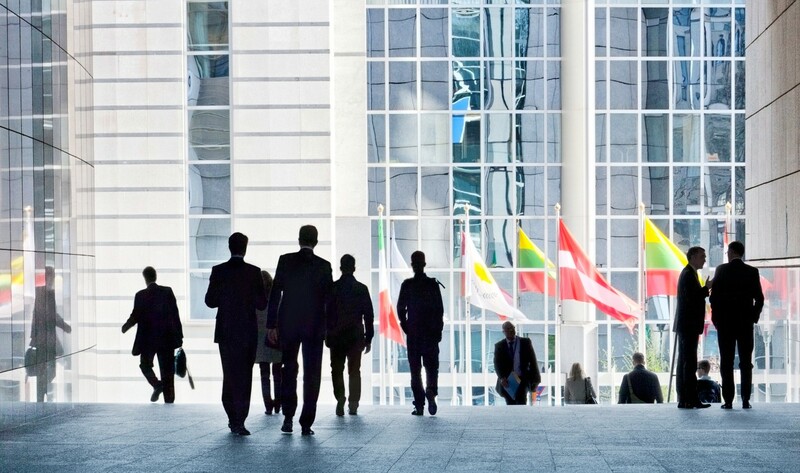 We are based in Brussels with a permanent secretariat and offices close to the European institutions. The primary objective of CLECAT is to strengthen and improve the representation of the logistics, freight forwarding and customs services industry in Europe. CLECAT voices the interests of its members when EU regulation is reviewed or proposed with the intention to secure a uniform and seamless international trading environment, where cargo can move freely, securely and sustainably. to contribute to EU-supported research and innovation in logistics, freight forwarding and customs services (see projects). 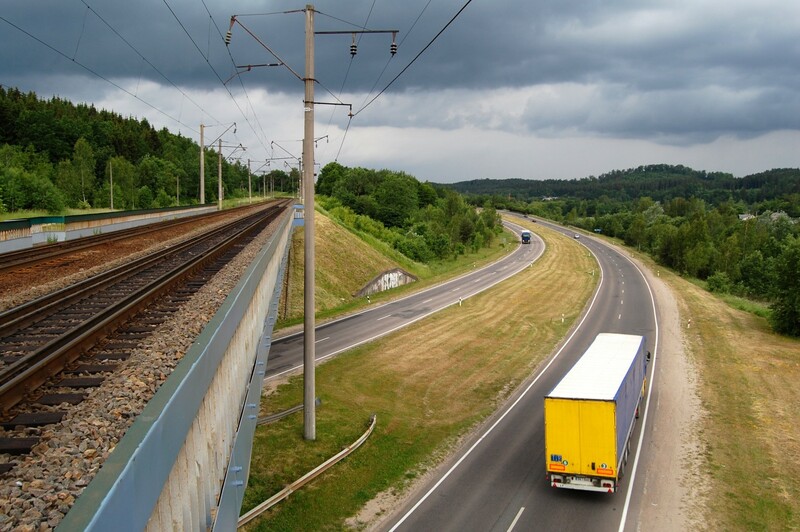 CLECAT maintains an on-going dialogue with, and is regularly consulted by, the European Commission and other EU institutions such as the European Parliament and EU Council on transport policy, logistics and customs issues. CLECAT is a member of the EU Digital Transport and Logistics Forum, the Customs Trade High-Level Dialogue and the Customs Trade Contact Group, as well as various advisory groups on transport security. CLECAT is also in liaison with technical committees of the Comité Européen de Normalisation (CEN). CLECAT regularly liaises with a wide variety of other transport industry representative groups such as shippers, shipowners, ports, express carriers, intermodal/combined transport operators, airlines, road transport operators and railways. CLECAT is also a member of various industry platforms and other initiatives, including the European Logistics Platform, the Global Logistics Emissions Council and the ALICE European Technology Platform (Alliance for Logistics Innovation through Collaboration in Europe). CLECAT works in close cooperation with FIATA, the International Federation of Freight Forwarders Associations. Through FIATA, representing freight forwarders and logistic operators world-wide, we are active in numerous international governmental and non-governmental organisations including: OECD, UNECE, the International Transport Forum, WTO and the World Customs Organisation. The official description of freight forwarding services, as adopted by CLECAT and FIATA is as follows: "Freight Forwarding and Logistic Services" means services of any kind relating to the carriage (performed by single mode or multimodal transport means), consolidation, storage, handling, packing or distribution of the Goods as well as ancillary and advisory services in connection therewith, including but not limited to customs and fiscal matters, declaring the Goods for official purposes, procuring insurance of the Goods and collecting or procuring payment or documents relating to the Goods. 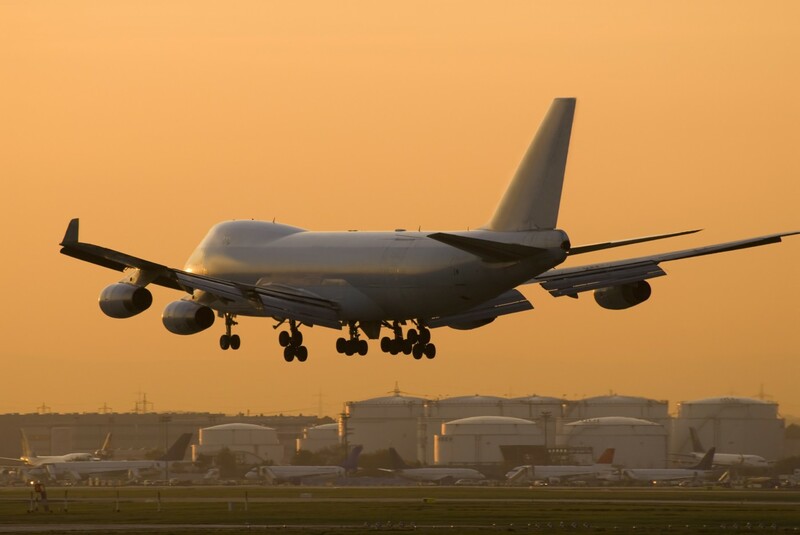 Freight Forwarding Services also include logistical services with modern information and communication technology in connection with the carriage, handling or storage of the Goods, and de facto total supply chain management. These services can be tailored to meet the flexible application of the services provided.